ok ladies so a little back history. I sadly gave birth to a little boy in February who was born sleeping at 16 weeks. 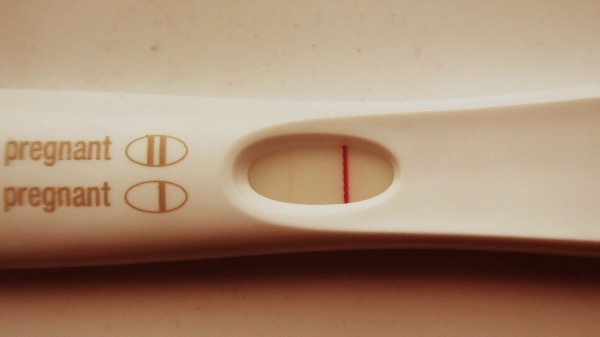 We decided 2 weeks ago we would like to try again and I bought some ovulation tests. My last AF started on the 29th May, and I for a positive OPK a week ago exactly. I started feeling some symptoms yesterday with hot flushes in the morning and I’ve broken out in spots. After nearly bursting into tears this morning for no reason I decided to buy a first response. And the photo above was the outcome. It’s super early and I don’t even think it’s that much of a squintier, although you do need to look closely lol. The line appeared within the 3 minute time frame. I’m quite obviously sh*tting myself. Do you think this could be wrong? The earliest I’ve ever had a line before was 8dpo. For the record my cycle length is only 26 days so I’m due AF 24th which is Sunday. 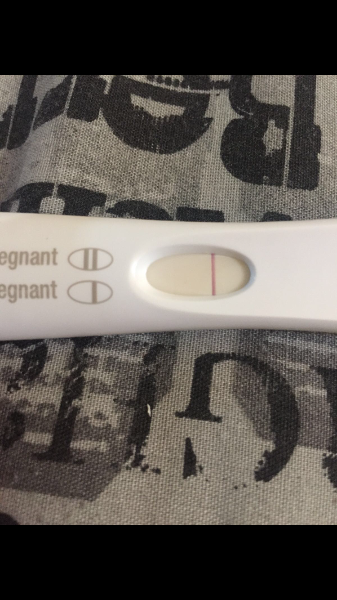 I’m thinking I must be the first March baby on here if this is positive...an I going crazy or can you all see a line? Oh bless you, you're so excited. I have everything crossed for you. Are you gonna test again tomorrow morn? ps the line really is there! have you told your fella yet? There’s no mistaking that line!!! Congrats love!!! 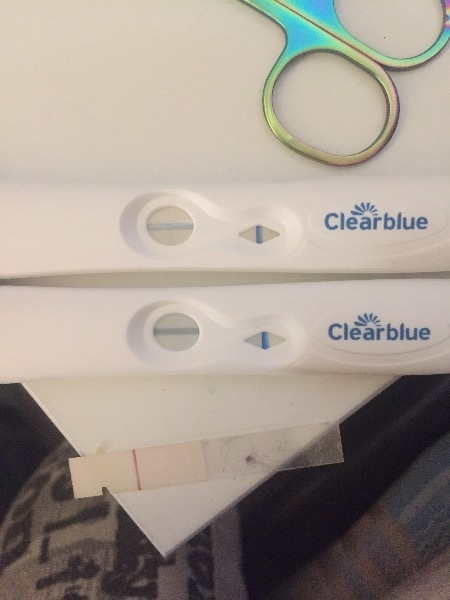 With a line that strong at 7dpo I’d be wondering if there’s twins in there! He was delighted and a bit in shock lol. he for sure thinks he has super sperm lol. I don’t know how we would financially cope with 2 more. We are pushing it at 3 so as much as twins are a blessing and if it is then we will find some way to cope, I would definitely only prefer a singleton lol. I will get some early scan because of my history. I’ve had a chemical, ectopic and early mc before as well as giving birth to Aspen At 16 weeks So they will take very good care of me. I just want to make it to the first scan and see a heartbeat 💗🤞🏻 I also have 2 very healthy boys who’s are 7 & 8. I would recommend testing with a pink due test like first response... they are more reliable. I think you’re just testing a little bit too early... I know those tests are supposed to be able to tell you 5 days before tor period is due but a lot of people don’t get a bfp that early (I think the first response website says only 76% of pregnant women will get their bro that early). Try again in a couple of days. Good luck! !